Thunderbird is a great alternative to other email programs. One of the things we like best about Thunderbird is that it is similar to the email programs you're probably most familiar with such as Windows Mail, Outlook Express and Windows Live Mail. You can download Thunderbird from here -- or make it easy on yourself and let us install and setup Thunderbird for you. We'll install Thunderbird, add up to 3 email accounts for you, import your address book (when possible) and install and configure the stationery add-on for you so you can use and send any of our Cloudeight Stationery for Thunderbird! 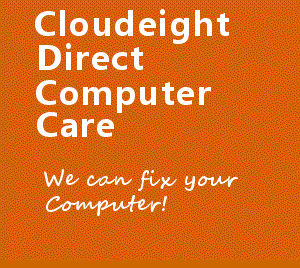 As we continue to create new Cloudeight Stationery for Thunderbird we'll be posting them to this page - so check back often. 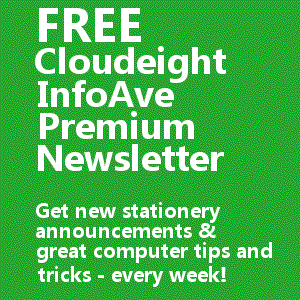 Subscribe to our Cloudeight InfoAve Premium newsletter (it's free!) and you'll get updates as well as great computer tips and tricks too! Questions? Comments? Contact us. We'd love for you to share us with your family and friends on Facebook. Help us by sharing us on Facebook! 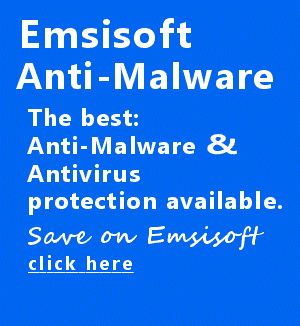 The selections below are ONLY for Outlook Express, Outlook 2003, and Windows Mail. 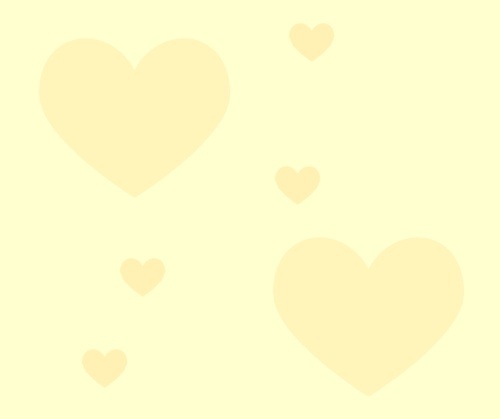 We are redoing and adding many collections for Thunderbird. Our Thunderbird stationery can be used in all versions of Windows including Windows 10. We can install and setup Thunderbird for you, and configure it for using stationery - Click here for more information! Collections specific for Windows Live Mail ONLY - Click Here! Use any time of the year!